London Centre for Book Arts (LCBA) is an artist-run, open-access studio providing education programmes for the community and access to resources for artists, designers and makers. We regularly run a range of workshops, including introduction to bookbinding, boxmaking, letterpress printing and paper marbling. Taught by experts, all workshops are open to beginners and all tools & materials are provided. The LCBA Bookbinding tool kit includes: Awl for making holes; bone folder for paper folding; clip-point shoe knife for cutting paper; brush for paste and glue; bookbinding needles; and 100% linen thread. The perfect kit for beginner bookbinders and craft makers. All tools are carefully selected and sourced in the UK. 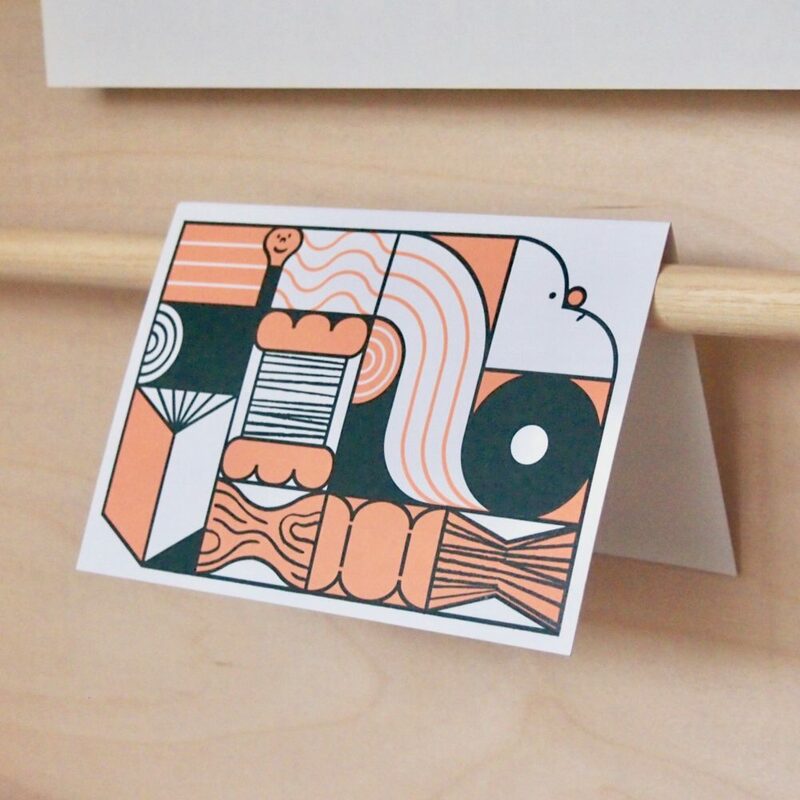 Gift vouchers come inside of a specially designed letterpress printed greeting card by William Edmonds.